The flowers on my card were inspired by Global Design Project #GDP175. I started by embossing a panel of Balmy Blue card stock with the Subtle Embossing Folder. Then I cut the branches from Soft Suede card stock with the Seasonal Layers Thinlits Die and adhered them to the Balmy Blue card stock panel with Multipurpose Liquid Glue. I trimmed the branch die cuts even with the edge of the card stock panel and then adhered it to a panel of Sahara Sand card stock with SNAIL and then to a Flirty Flamingo card base with Stampin’ Dimensionals. I cut flowers from Powder Pink card stock with the dies from the Seasonal Layers Thinlits Dies and then used a Sponge Dauber to add a little Flirty Flamingo ink to the petals. I adhered the die cut flowers with Multipurpose Liquid Glue to the card front over the branches (trimming one flower even with the background panel). 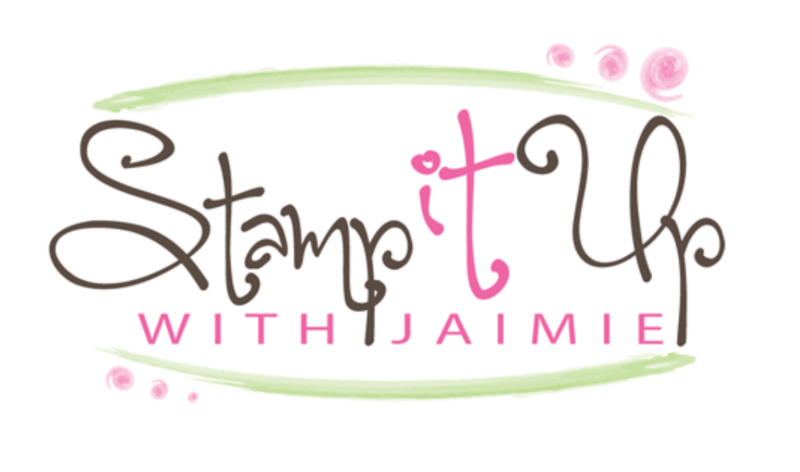 I stamped the sentiment from the A Big Thank You photopolymer stamp set in Soft Suede ink on a panel of Powder Pink card stock and then added the flower images in Lovely Lipstick, Flirty Flamingo, Call Me Clover and Lemon Lime Twist inks under the sentiment. I stamped the border images from the A Big Thank You stamp set in Sahara Sand ink around the sentiment and flower and then adhered the stamped panel to a panel of Sahara Sand card stock with SNAIL. 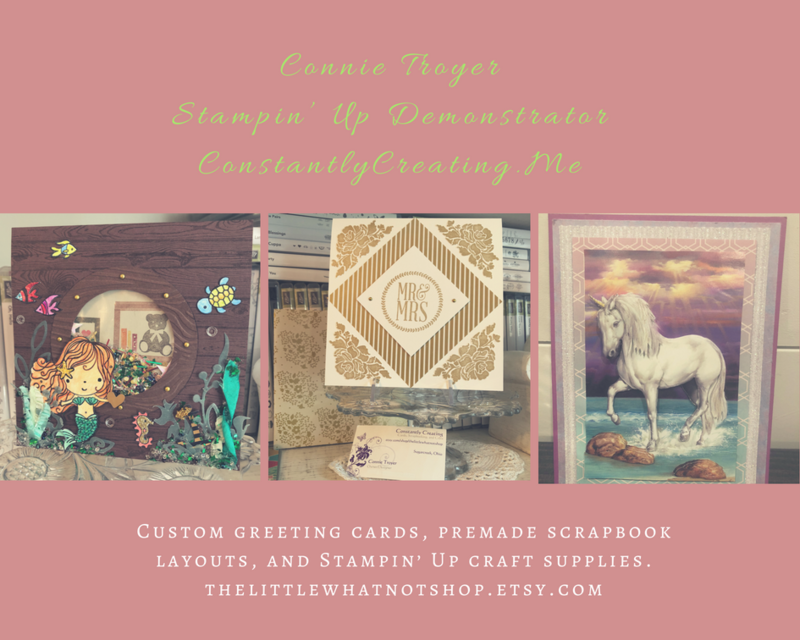 I adhered the layered panel to the card front with Stampin’ Dimensionals and added a Glitter Enamel Dot and two Rhinestone Basic Jewels to finish the card front. I stamped the branch and flower images from the Colorful Seasons stamp set in Soft Suede and Flirty Flamingo inks on a panel of Whisper White card stock to finish the inside of the card. I’m doing a “Lunchtime Live” series on Facebook and I’ll be going live with a card project every Tuesday at 12:00 noon ET! Stop by my Facebook page today at noon ET to see my So Hoppy Together card project! This entry was posted in For a Friend, For You, Thank You and tagged A Big Thank You, CAS card, Colorful Seasons, thank you card. Bookmark the permalink. ← Join Our Team – Be Part of Our Story Facebook Event & New Sale-a-bration Items Coming Soon!! What a beautiful Spring card! I absolutely love it. When I saw it, it made me smile! Great job. These sweet flowers look great against that blue backgrounce!